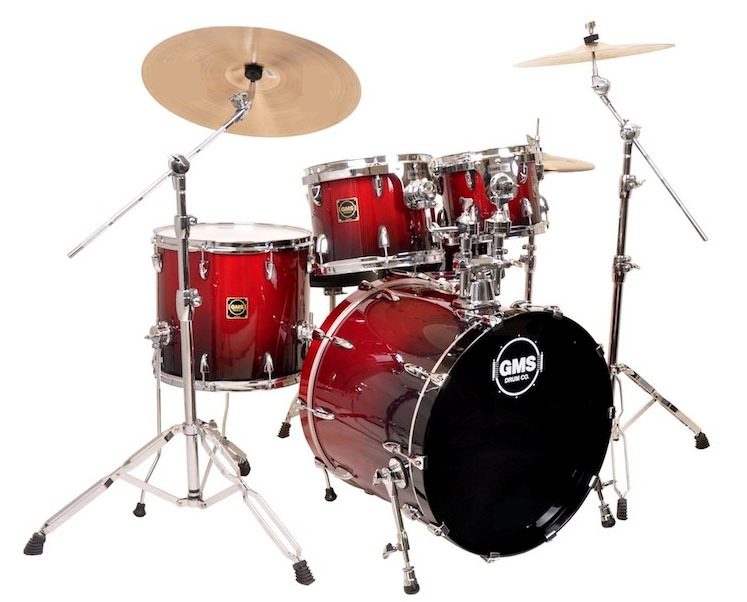 I feel that GMS DRUMS are some of the finest instruments in the world. Many people always ask about my personal set-up, below is the breakdown of gear that I use. My "SE" kit is my main touring and studio and clinic kit. 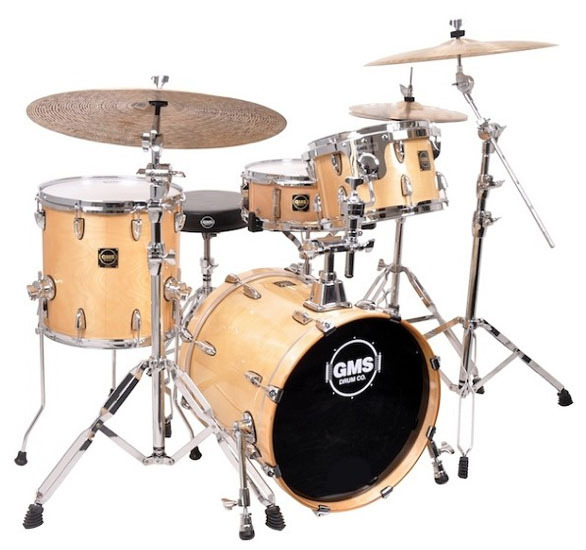 I also use the GMS "CL" Jazz Kit. This set-up is used in night clubs, some clinic work, it is a much smaller kit so I have a faster set up and break down. 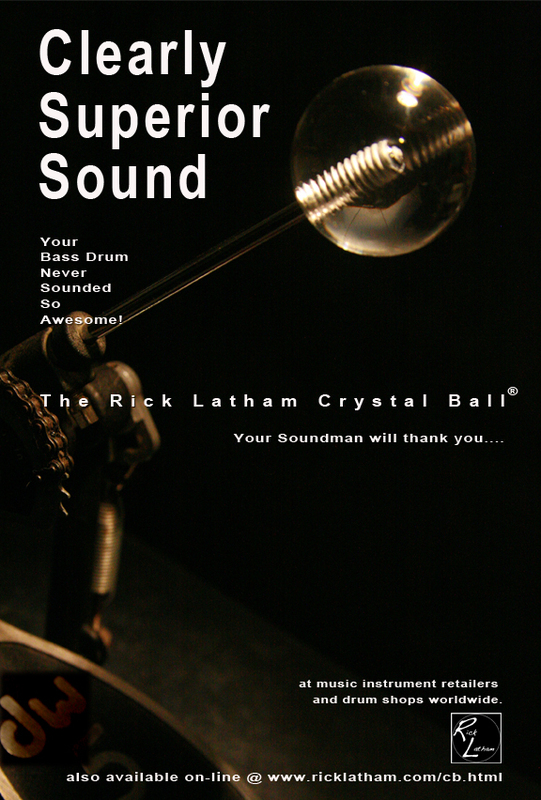 Though it has smaller drums overall, the sound is gigantic and controlled.